Home / DVD / Movies / Matt Damon Leads The Fight For Mankind’s Survival In The Epic And Visually Stunning Action Adventure "The Great Wall"
Matt Damon Leads The Fight For Mankind’s Survival In The Epic And Visually Stunning Action Adventure "The Great Wall"
Mankind faces extinction from a monstrous enemy in the visually stunning adventure epic, THE GREAT WALL, coming to DVD this month, from Universal Pictures Home Entertainment and Legendary Pictures. 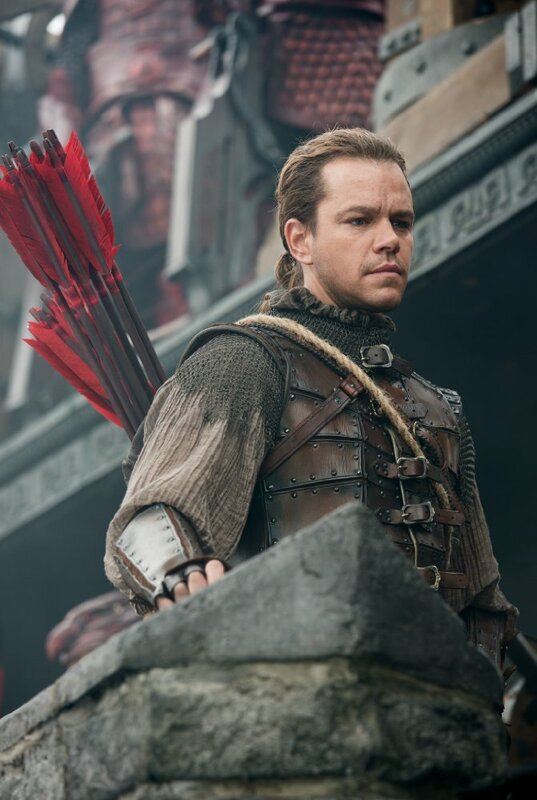 Starring Matt Damon (Bourne franchise, The Martian), THE GREAT WALL is a masterful visual blend of live action and awe-inspiring effects. Starring global superstar Matt Damon and directed by one of the most celebrated visual stylists of our time, Zhang Yimou (Hero, House of Flying Daggers), THE GREAT WALL tells the story of an elite force making a valiant stand for humanity on the world's most iconic structure. 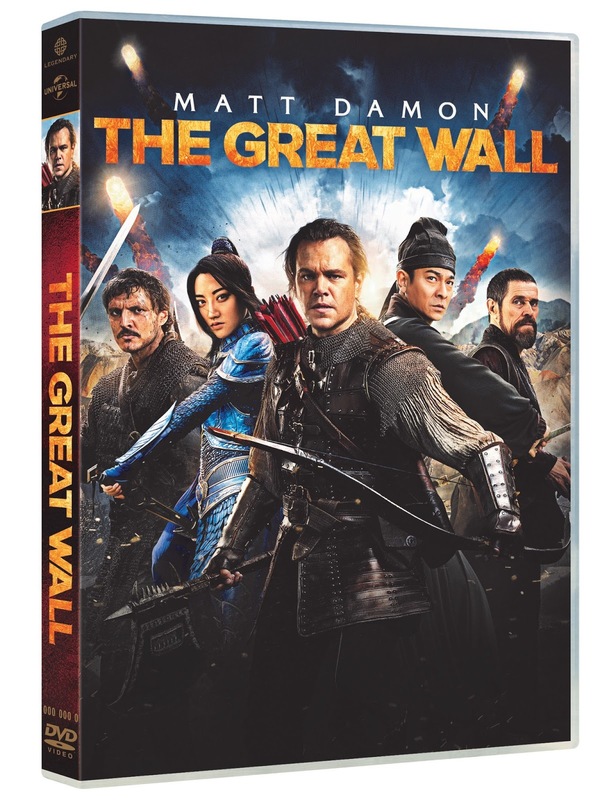 When a mercenary warrior (Damon) is imprisoned within the Great Wall, he discovers the mystery behind one of the greatest wonders of the world. As wave after wave of marauding beasts besiege the massive structure, his quest for fortune turns into a journey toward heroism as he joins a huge army of elite warriors to confront the unimaginable and seemingly unstoppable force. 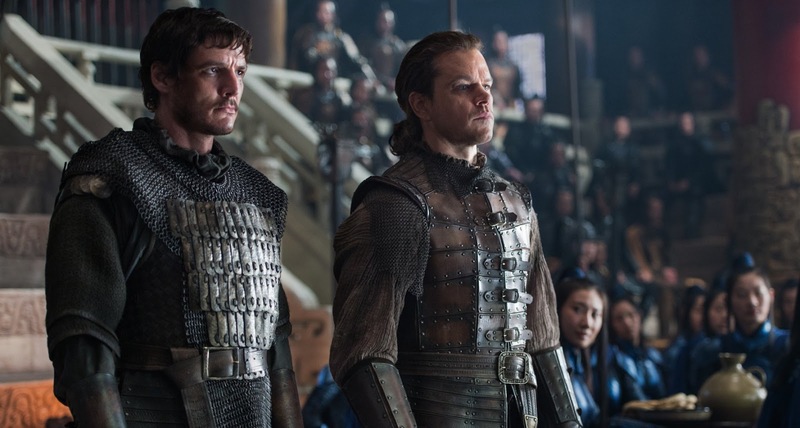 A formidable international cast joins Damon in THE GREAT WALL, including Jing Tian (Kong: Skull Island, Special ID), Pedro Pascal (“Game of Thrones,” “Narcos”), Andy Lau (Internal Affairs, House of Flying Daggers) and Willem Dafoe (The English Patient, John Wick). An epic tale of heroism and sacrifice in the face of unstoppable savagery, THE GREAT WALL is spectacular, state-of-the art entertainment. Matt Damon in China - A personal, behind-the-scenes look at Matt Damon’s experience shooting The Great Wall in China. Featuring previously unseen footage of his preparation. 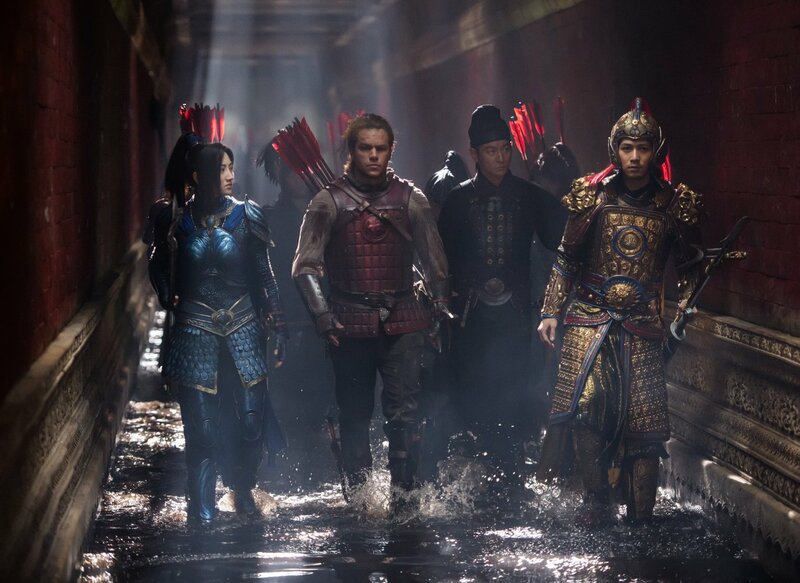 The Great Wall Visual Effects - VFX Supervisor Phil Brennan discusses the visual effects of The Great Wall. Working with Director Zhang Yimou - Cast and crew discuss their reverence for the director. Man vs. Monster - An exploration of the characters involved and the techniques used (SFX, stunts, VFX) in each of the three battles. Weapons of War - A behind-the-scenes look at the huge undertaking required to create the weaponry for the film. Filmmakers discuss the ancient Chinese history and the mythology of the movie that influenced all of the designs. Designing a Spectacular World - Production designer John Mhyre and Costume Designer Mayes Rubeo discuss how they designed the incredible sets and costumes. AVAILABLE ON DVD THIS MAY FROM UNIVERSAL PICTURES HOME ENTERTAINMENT AND LEGENDARY PICTURES.